I received a copy of this in PDF form in exchange for an honest review. It’s the year 3007. Humans now live on Mars and have, in turn, abandoned the planet Earth. When a recent Shuttle trip to Earth for resources comes back empty, the news spreads to the people that the Earth has officially been depleted. In the midst of all this, there is a twelve-year-old outcast named Abram who dreams of a life of adventure. While stuck in his classroom for an undeserved punishment during recess, he discovers that a self-conscious quirk holds a power that could save the human race. 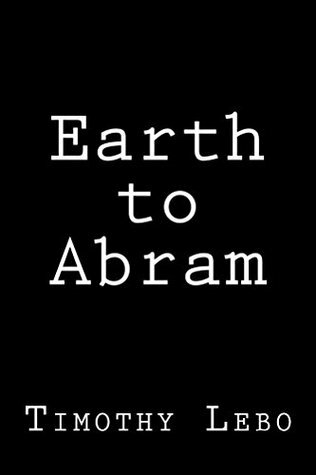 What Abram faces next not only forces him to grow up, but also come to terms with who he really is.